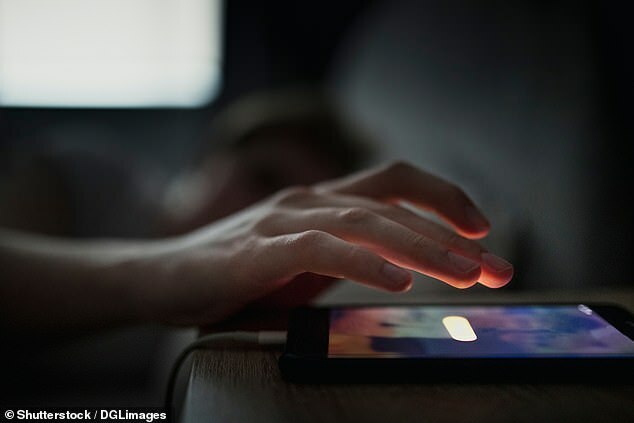 Hitting the snooze button is costing sleepy British workers up to six days a year in lost time, according to researchers. 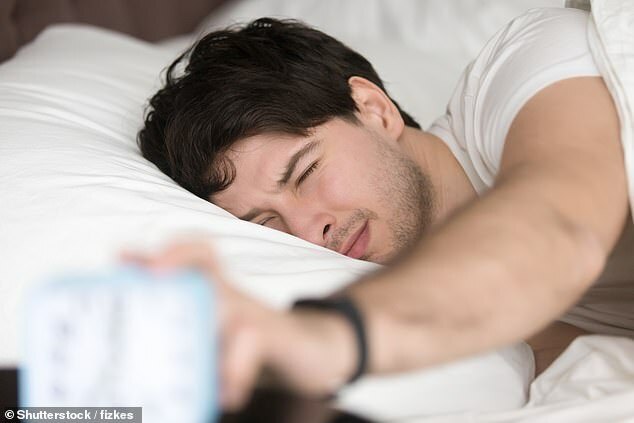 A study reveals that sales-people are the worst offenders, hitting the snooze button 18 times a week on average, which works out at dozing for five days and 22 hours over a year. Perhaps unsurprisingly, police and security staff are the least likely to reach for the alarm clock button, pressing it only twice a week on average. Overall, 36 per cent of workers opt to snooze on four times after their alarm goes off each morning. The survey of 4,000 Britons – commissioned by Bensons for Beds – also looked at bedtimes. Marketing, advertising and PR types are the first to turn in, with an average bedtime of 8.43pm compared with accountancy and finance staff who turn lights out at 10.48pm.